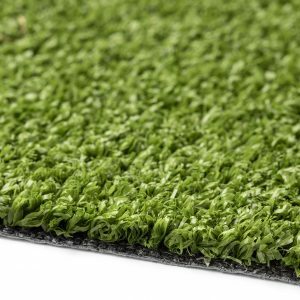 Buzz Multi offers a range of uses, including displays, roof terraces and general leisure purposes while being easy to cut and install. 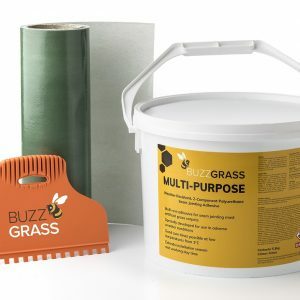 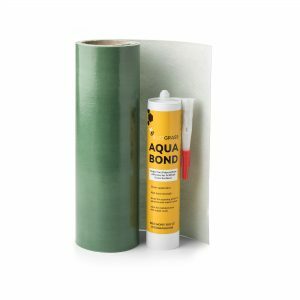 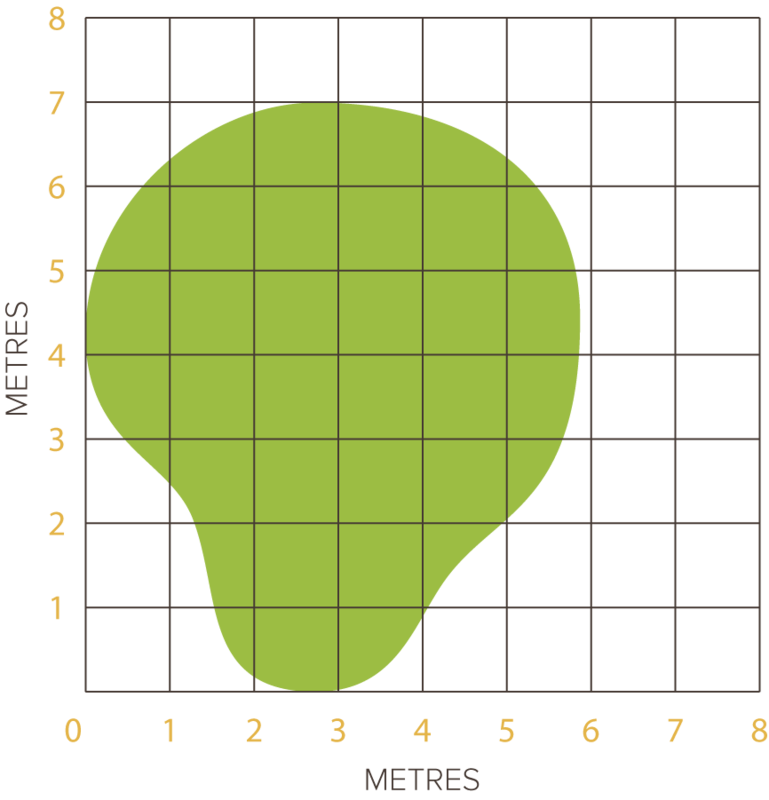 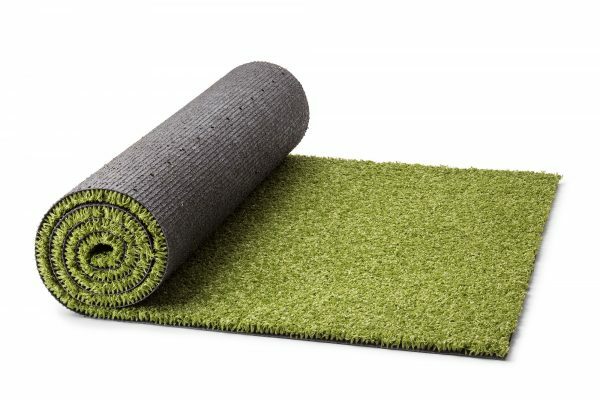 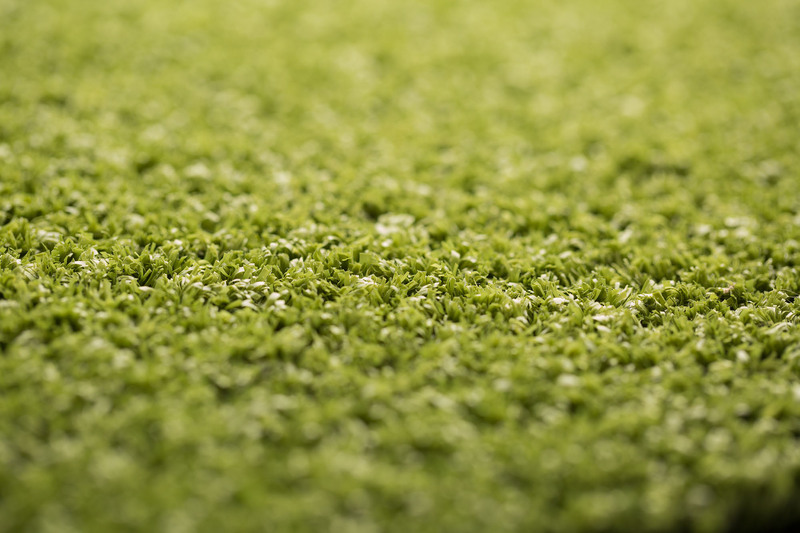 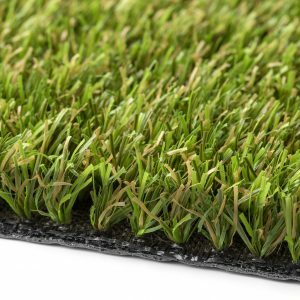 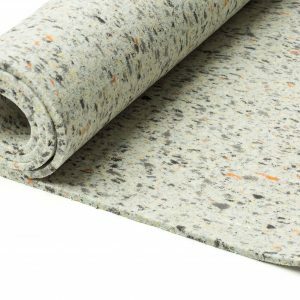 It has an olive green colour and curled pile height of 13mm, which means it can be used with or without sand infill, depending upon where and how you will use the grass. 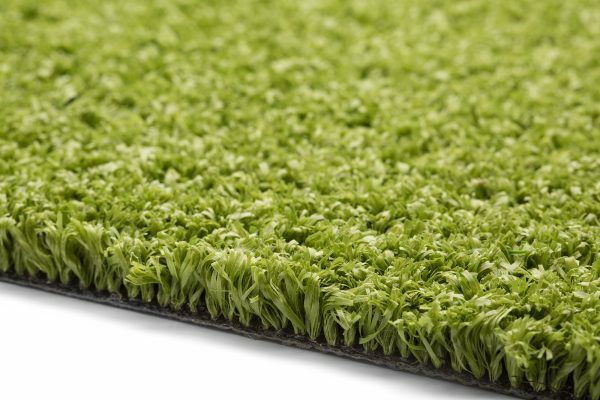 Buzz Multi artificial grass offers a range of uses, including displays, roof terraces and general leisure purposes while being easy to cut and install. 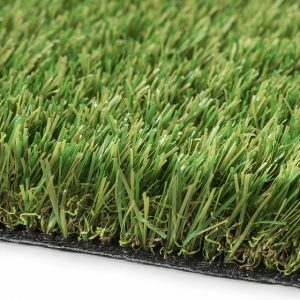 It has an olive green colour and curled pile height of 13mm, which means it can be used with or without sand infill, depending upon where and how you will use the grass. All our synthetic grasses, including Buzz Multi, allow water to drain through them (when you receive the grass, you will see the drainage holes punched into the back of the backing).